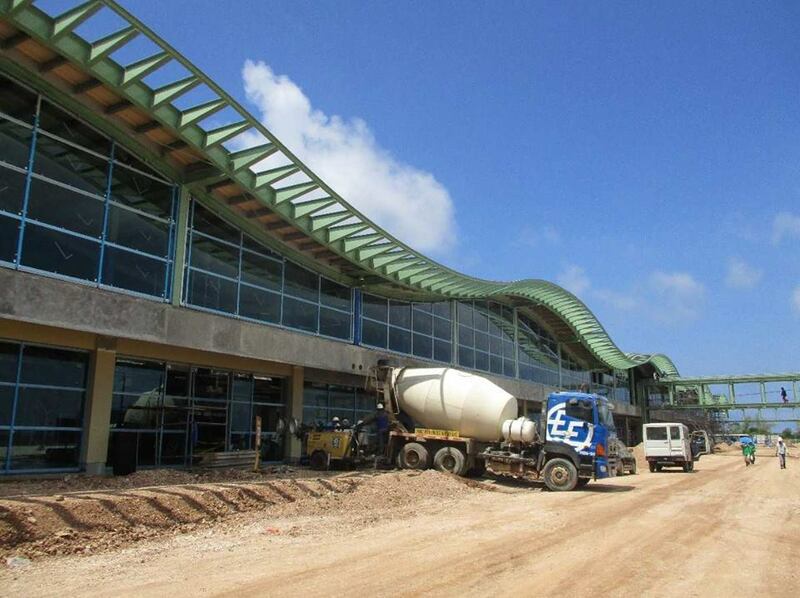 The New Bohol (Panglao) Airport has been declared 90.14 percent complete as of June 30, said the Department of Transportation (DOTr), a month before the facility’s projected completion and turnover to the government. 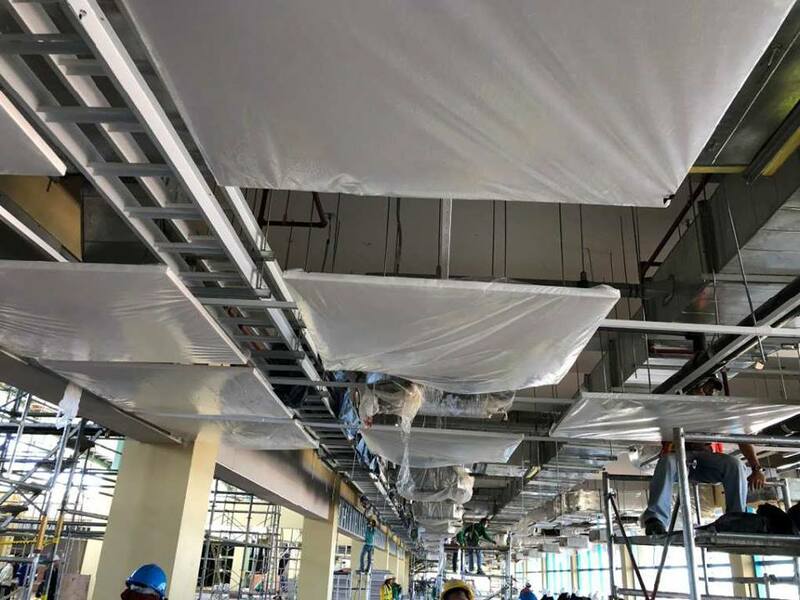 According to the DOTr, the airport features “environmentally-friendly” and “sustainable” structures including solar panels installed on the passenger terminal building. The solar power will cover one-third of the facility’s power requirement, said DOTr. 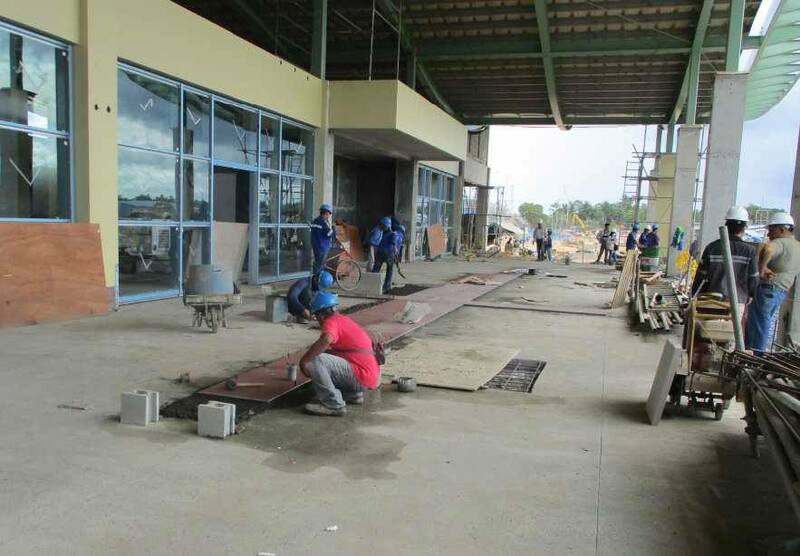 Two million passengers are expected to utilize and go through the new facility on its opening year, more than twofold of the 800,000 passengers being catered to by the province’s lone airport in Tagbilaran City annually. In an earlier interview, DOTr project manager Edgar Manalili, said that main contractor Chiyoda Mitsubishi Joint Venture will be turning over main facilities such as the passenger terminal, runway and control tower by mid-August. 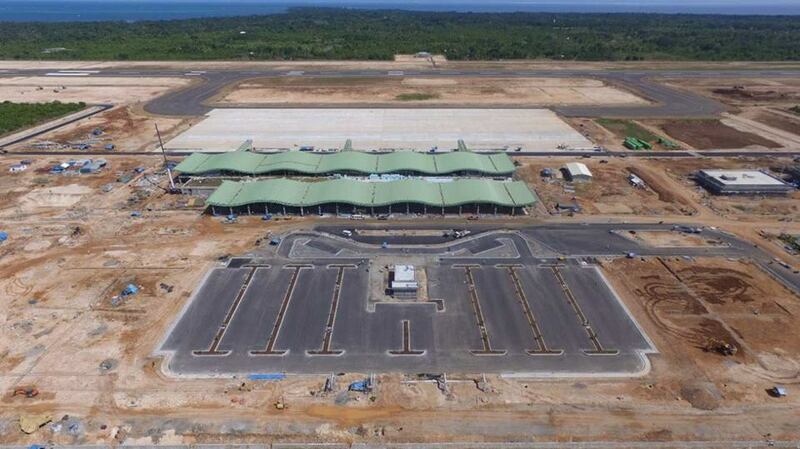 The facility can already be used by then but the official date for the start of commercial operations has yet to be determined as this will be up to the Civil Aviation Authority of the Philippines (CAAP), he said. CAAP will be overseeing the airport temporarily before a private company takes over the operations and maintenance of the facility. 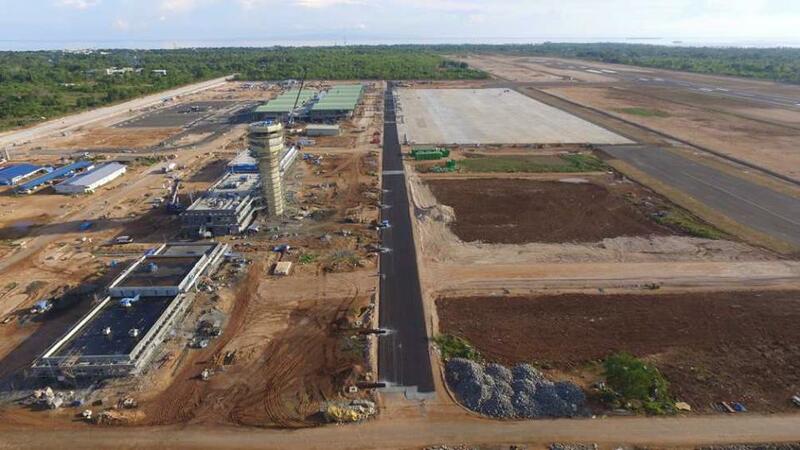 Mangalili said that the facility still has no cargo terminal buildings but these will be built by airline companies.